‘You can move but you can’t stand in line!’ barks the masked man. He’s a giant – maybe he just seems like one in comparison to the children or because his huge hood-like hat towers above us. The kids laugh and line up. A drum beats. Slowly they begin to move. Little feet shuffle. Another drum thuds, a low base. Knees bend. Another faster drum thuds in. The sound gets bigger and bigger, louder and louder, and we are off! We follow the leader up a green hill. The children form a crocodile, drummers trail behind keeping the beat. Their march-dance and drumming is infectious. Everybody starts moving. My stiff British upper lip curls into a smile. The sun beams down, whistles toot and the rhythm beats on. I find myself caught up in the magic and join their parade. This dance of fellowship actually originated as a means for slaves to communicate and share stories – the steps acting as a vocabulary of sorts full of coded messages. 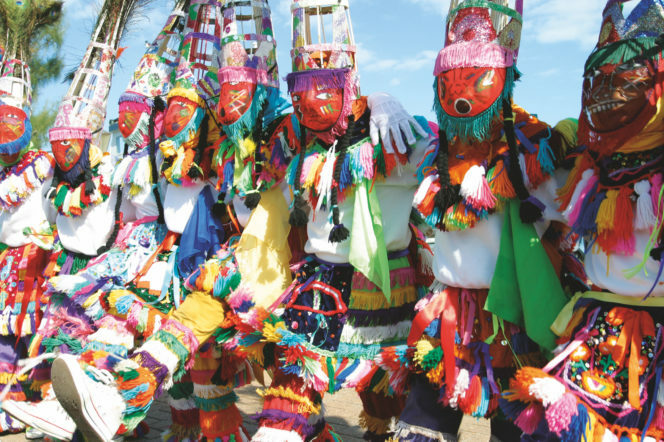 It’s a physical rather than oral tradition, where folklore and biblical stories are passed on. 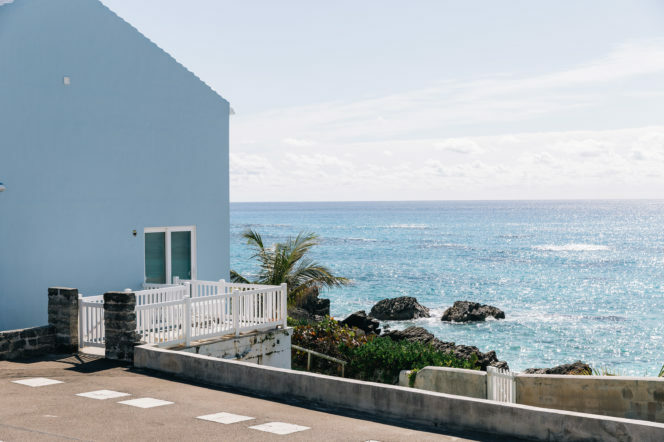 Here we see the rich mix of cultures in the country of Bermuda, founded in 1609, with its varied history; complex, unique and fascinating. 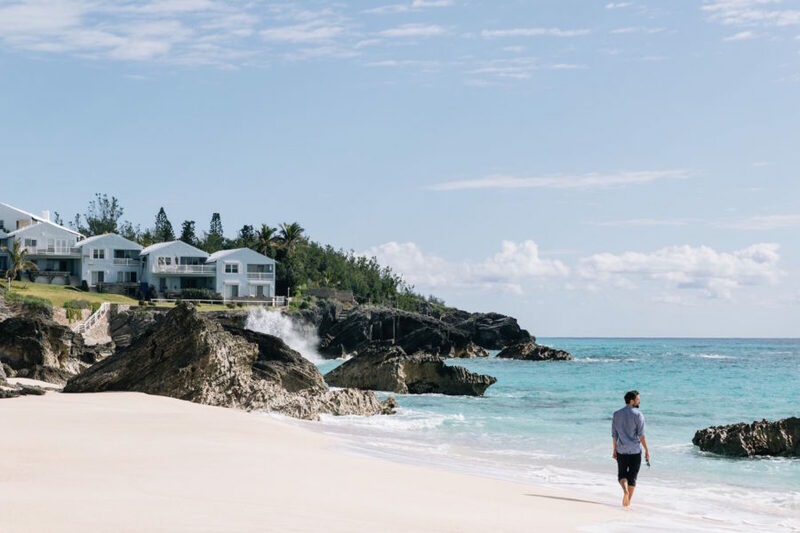 Some tropical getaways cater for the newlywed or nearly dead – you never get to interact with local people or get a sense of culture – but Bermuda is bursting with life and activities. As the island is shaped like a fish hook, if you keep going west you eventually loop round and start going east. A railway used to run the length of the island – apparently it had so many stops it travelled unbelievably slowly, so it was almost quicker to walk. 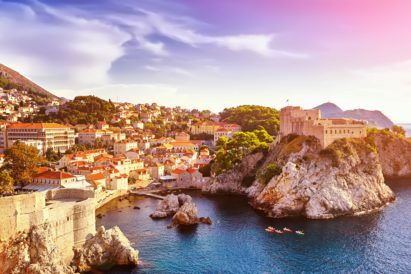 Now the Rail Trail is a lush, green walking, hiking and cycling trail spanning the island – you can bike or trek through beautiful tropical forests, along coastal paths and into giant stone fortresses. almost-endless water supply for each home all year round. 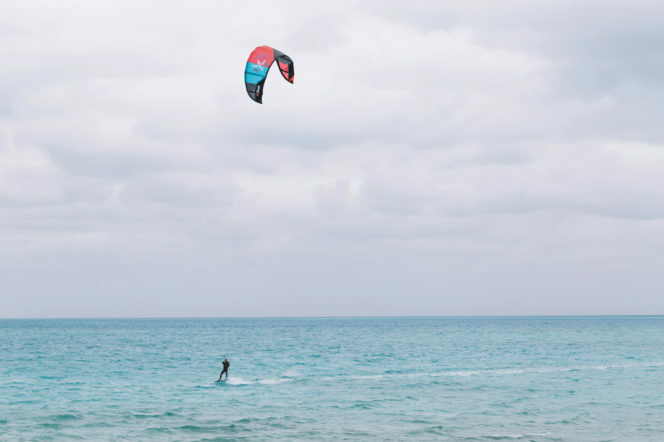 But enough about the land, and on to my favourite thing about Bermuda: the water sports. 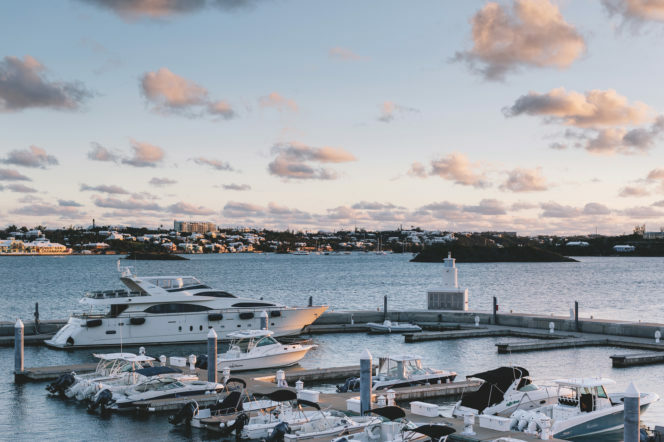 The 35th America’s Cup, presented by Louis Vuitton, makes Bermuda its home this year. 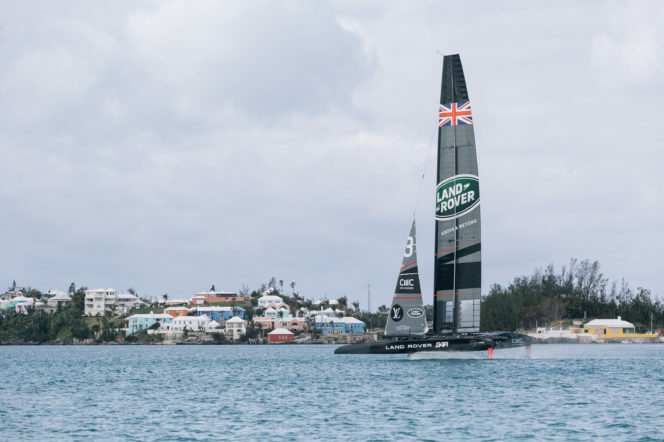 Hopping onto a rib, we head off to see Land Rover BAR in action – the British team led by Sir Ben Ainslie. Our rib races around Great Sound, while the team’s support crew circles the Land Rover BAR catamaran. It is absolutely massive and cuts through the water silently like a knife. A huge wing, rather than mainsail, allows for tiny precise alterations in direction and fast manoeuvrability, and as the boat lifts up out of the water on its foils as if by magic, I’m lost for breath. Next up is a training session with the Land Rover BAR team. They generate all the energy necessary to power the boat by hand. Entering their training hanger, I’m slung onto what looks like a bike for the arms. After about one minute of hard ‘grinding’ I start to experience what feels like an aneurism compounded with a mild stroke. I stop and collapse, gasping for air. I even gag a little. The sailors power away like this during a race for hours, proving that these are world-class athletes, human batteries who simultaneously generate huge amounts of raw power and sail at a world-class level. I feel both patriotic and slightly intimidated. I may not ever be a contender for an America’s Cup sailor, but I still want my own little ocean adventure. Paddle-boarding is fun, if a little sedate. I want speed. A jet ski tour is an amazing way to see an island that’s a mere two miles across at its widest point. 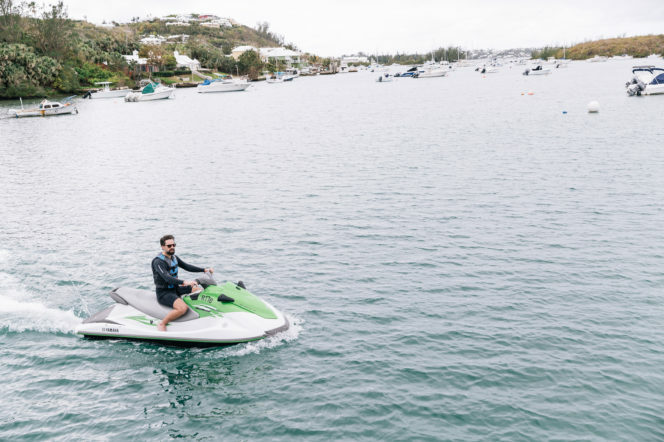 Jet skis are normally the reserve of show-offs, but only when driven up and down the length of the beach annoying sunbathers. As a gentleman abroad, I thoughtfully take myself quietly out to sea, heading for the horizon. Eventually I find myself on the open water and pull the throttle to full whack. Or rather, I’m going so fast my hand clamps shut around the throttle and I charge off, out of control. By the time I regain my senses, I find myself hurtling over the waves at 54mph. After a spot of manly screaming we reach one of 300 local shipwrecks – remember we are in the Bermuda Triangle – and feed fish as they swarm around our feet. We ride back to land over crystal-clear waters and reefs teeming with sea life, stopping for a spot of cliff jumping on Divingboard Island. The sun sets behind me and I feel so alive and relaxed, London but a distant memory, Bermudian warmth glowing within. Either I’ve found Nirvana, or I’m still a bit tipsy from the Rum Swizzles I had with lunch. Cliff jumping – seek local advice, and don’t be an idiot. 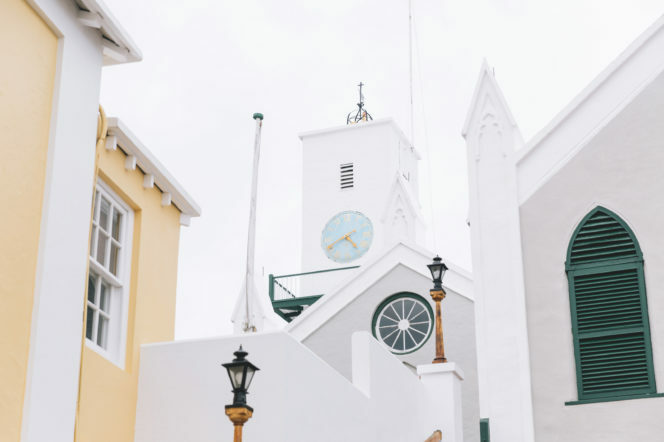 The town of St George’s – historical and beautiful. 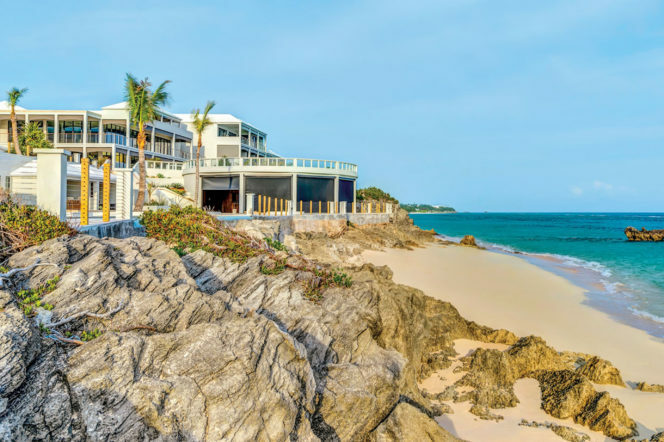 Warwick Long Bay deserted beach – your own secluded paradise. Woody’s Sports Bar. 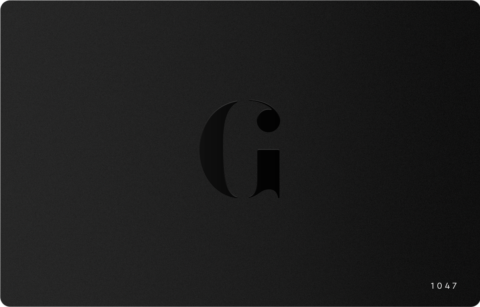 Ask for Alisia – she’ll look after you well. The Loren at Pink Beach. The food and decor are world class. 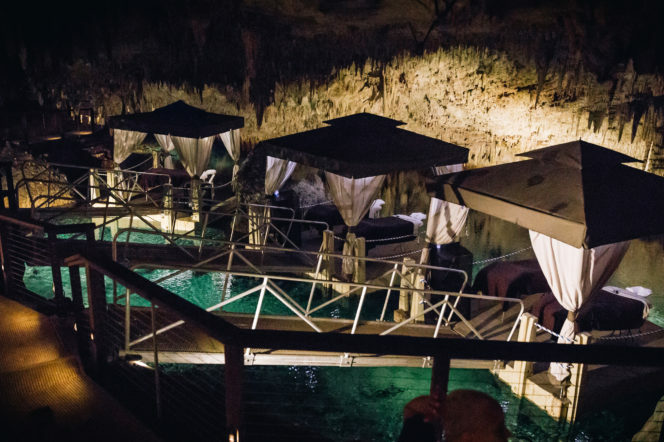 A massage on a floating pontoon in a 500,000-year-old grotto. 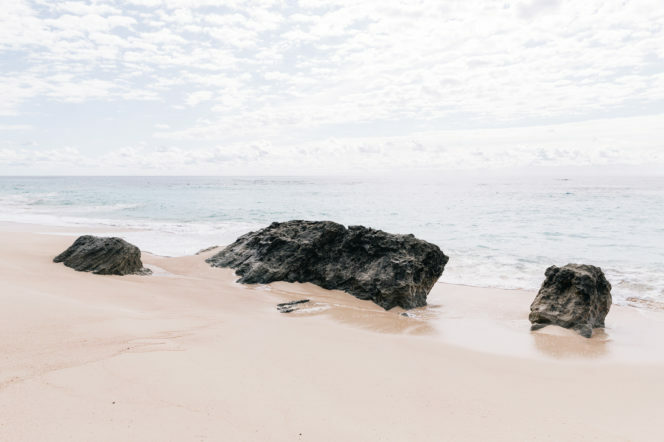 Come May, the peaceful turquoise waters of Bermuda’s Great Sound will be transformed into an amphitheatre of thunder. 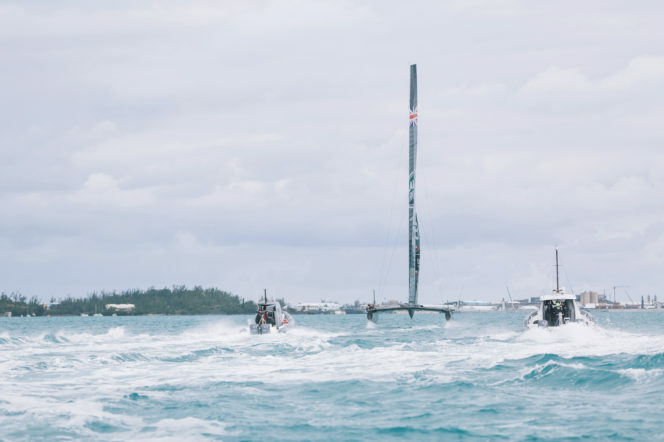 Six teams made up of 30 men and six racing catamarans will do battle for the 35th America’s Cup, presented by Louis Vuitton. Representing GB is Land Rover BAR. Think of it as F1 on water. The machines wouldn’t look out of place in the Batcave: the 2017 AC boats boast the latest in aerodynamic technology. The physicality and mental fortitude of the six crew members is also pivotal. All the energy is generated by the grinders turning an arm-powered mechanism akin to a winch. David ‘Freddie’ Carr is one of the team’s key grinders. He boils grinding down to being in the ‘pain cave’ every race. 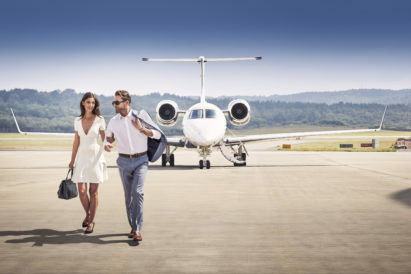 ‘You’re north of 90 per cent of max heart rate for about 25 constant minutes while also having to make split-second decisions on how to sail the boat,’ he says. To sustain these levels on the water, the crew are put through brutal training sessions in their bespoke Bermuda gym for 15 hours a week. To get a flavour of what to expect when racing starts in May, I’m treated to a high-speed demonstration. 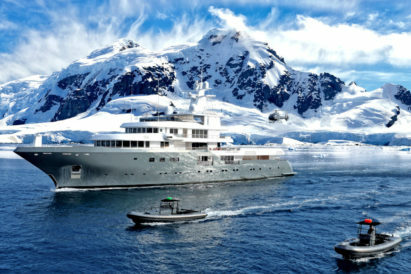 As the crew furiously work on the grinders, the boat gracefully rises like a plane taking off on the runway, floating over the surface until its hull is a full metre clear of the water. With every juddering slap of the boat on the Atlantic waters, we’re violently jolted, straining our grip on the handle bars. The 35th America’s Cup, presented by Louis Vuitton, starts 26th May 2017.